If you are looking for a surveyor in Birmingham, Cosey Homes should be your first port of call. As a professional practice of Chartered Surveyors and structural engineers, our team provides a full range of property and consultancy services. We have in excess of 10 years’ industry experience and are accredited by the most important professional industry bodies including RICS (Royal Institution of Chartered Surveyors), CIOB (Chartered Institute of Building) and CABE (Chartered Association of Building Engineers). Call our Birmingham Office today on 0121 5162023 to discuss our range of property surveys and other services. Purchasing a property is one of the most important investment decisions of your life. That’s why it is essential to be able to make an informed choice. At Cosey Homes, we will provide you with a thorough understanding of the physical condition and structural integrity of the building in question. 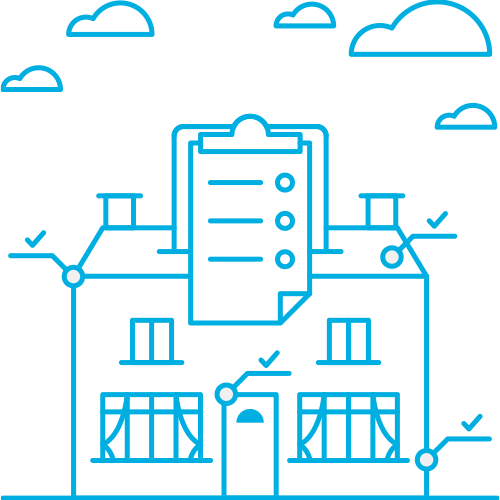 We are a leading firm of Chartered Surveyors in Birmingham and the West Midlands, with thousands of clients that rely on us for professional advice, expert guidance, and high standards of reporting and customer service. Our team has a wealth of expertise and experience to offer a wide range of services including residential and commercial property valuations, RICS HomeBuyers Surveys and building reports. 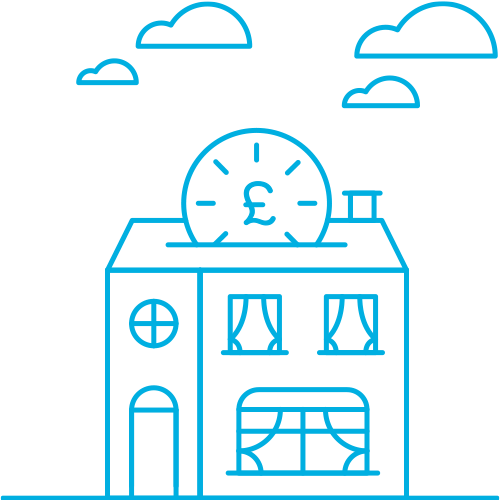 At Cosey Homes, our dedicated team works independently form any estate agents of mortgage companies. 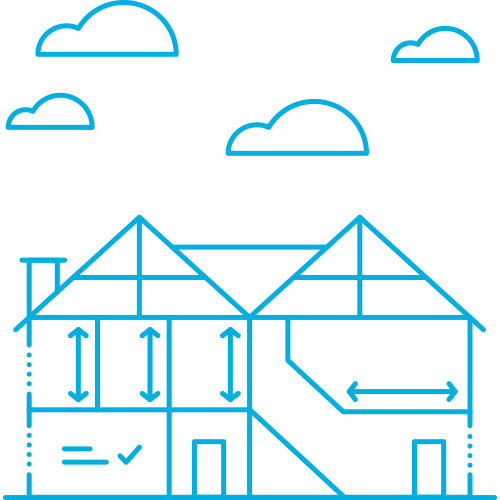 We take great pride in our professional approach, giving impartial advice and an unbiased assessment of the building to help you make the right purchase decision. Our reports are designed to be easy to understand, containing much valuable information, so that your choice is based on facts and figures. Whether or not you have any particular concerns about the property you are thinking of buying, it is important to have a professional survey carried out. Many structural building problems may not be immediately obvious to the untrained eye, requiring specialist investigation to gain a full understanding of the building’s condition. For further information about any of our services, or to discuss your requirements for a property survey in Birmingham, please don’t hesitate to contact us on 0121 5162023. Alternatively, fill in the form on the right hand side to request a quote and we will be in touch as soon as we can.